Oxford chooses Nari Shakti word of the year 2018: Oxford dictionaries on Saturday, January 26, announced "Nari Shakti" as the Hindi word for the yer 2018, Jaipur Literature Festival (JLF) at the Diggi Palace, in Rajasthan news agency PTI reported. Last year, Oxford Dictionaries at the literary festival had announced "AADHAAR" as the Hindi word of the year 2017. Oxford chooses Nari Shakti Hindi word of the year 2018: While the country celebrated its 70th Republic Day with full pride and vigour, Oxford dictionaries on Saturday, January 26, announced “Nari Shakti” as the Hindi word for the yer 2018, news agency PTI reported. The declaration was made at the ongoing Jaipur Literature Festival (JLF) at the Diggi Palace, in Rajasthan. 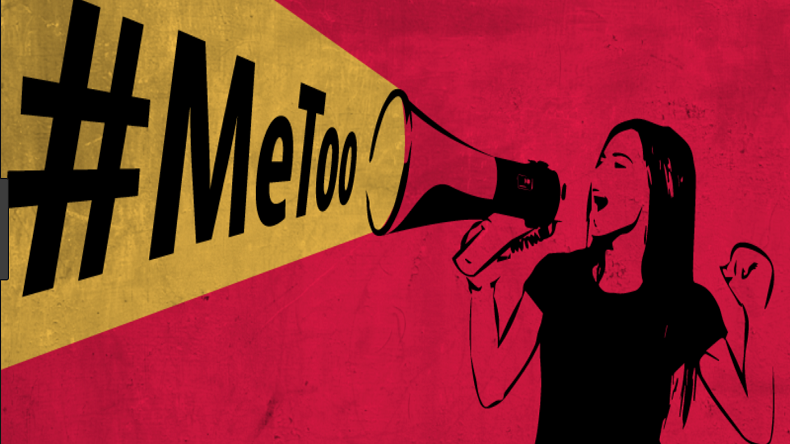 This comes at a time when in the past recent months women from all walks of life have shown assertiveness and strength by sharing their episodes of sexual misconduct/assault/harassment at workplace on social media, which later came to known as the #MeToo movement. The word, which has been derived from Sanskrit, was selected by the the Oxford Dictionaries (India) in accordance with an a panel of linguistic experts, which included Randhir Thakur, Kritika Agrawal, Namita Gokhale and Saurabh Dwivedi. Speaking at the event, Mr Gokhale said that the word enunciates the endurance, challenges and triumphs of the women of the country and around the globe. Last year, Oxford Dictionaries at the literary festival had announced “AADHAAR” as the Hindi word of the year 2017. In order to decode the word, it is a 12-digit unique number that is issued to the Indian citizenry to avail governmental beneficiaries and can other also be used as an identification proof. It is managed by Unique Identification Authority of India (UIDAI), however, last year it was the most heated topic that was discussed in many newsrooms citing privacy concerns.